U.S. Air Force F-22s arrive in Europe for Raptor Redeploy 19-1. 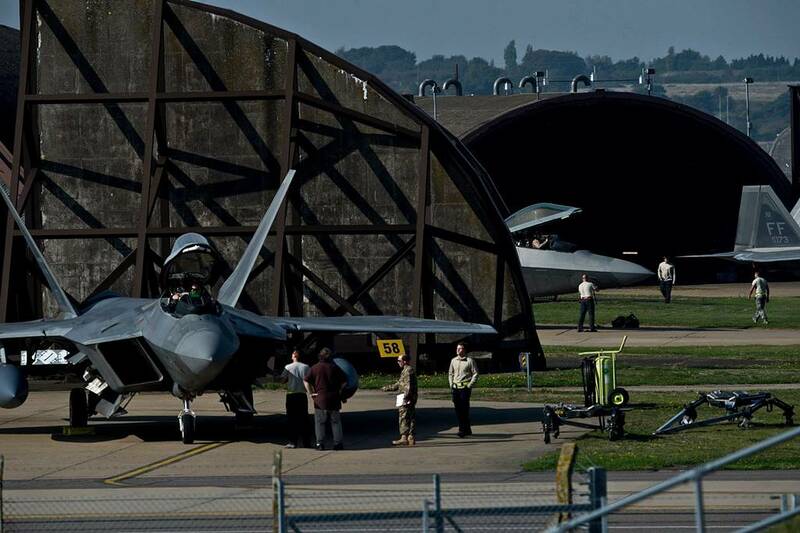 F-22 Raptors, Airmen and associated equipment arrived at RAF Lakenheath, England, for a short-term deployment to the U.S. European Command area of operations, Oct. 5, 2018. The pilots and support personnel are from the 27th Fighter Squadron, 1st Fighter Wing, Joint Base Langley-Eustis, Va. 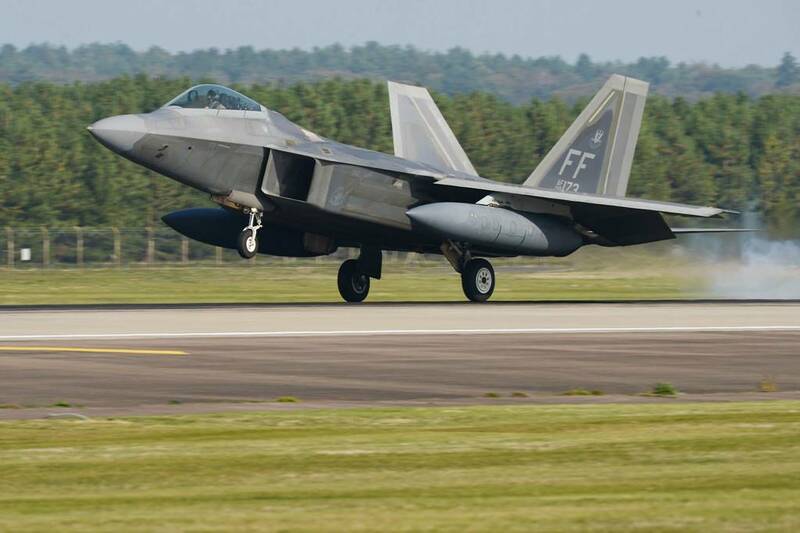 The aircraft, assigned to the 94th Fighter Squadron – also part of the 1st Fighter Wing – are in Europe on their return to Langley from a deployment to the U.S. Central Command area of operations. 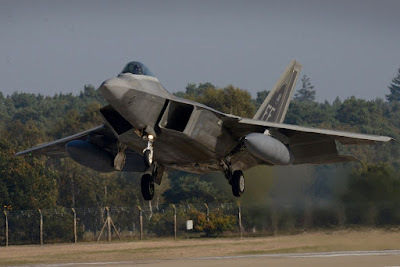 The purpose of this deployment, “Raptor Redeploy,” is to train and conduct engagements with NATO allies and partners and to show a 5th-generation fighter presence in Europe. While at RAF Lakenheath, the F-22 squadron will conduct Dissimilar Air Combat Training with aircraft from the 48th Fighter Wing, U.S. Navy and NATO allies. 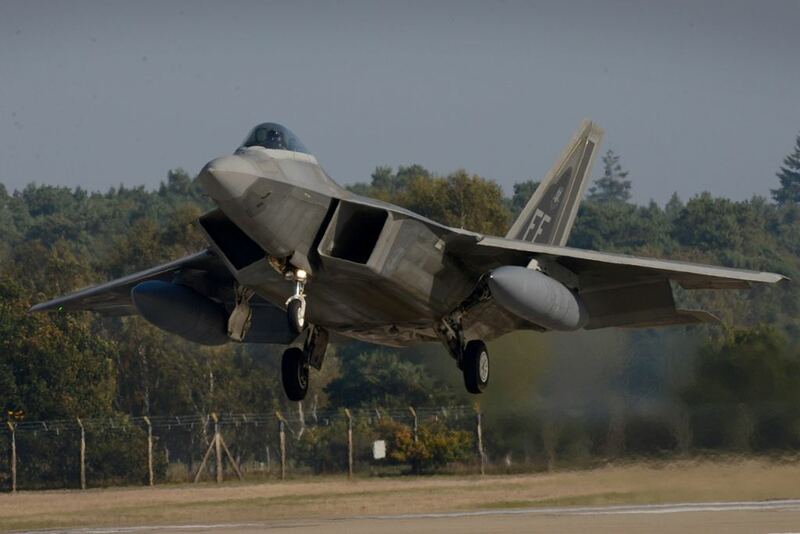 October 5 marked a busy and memorable #fighterfriday for RAF Lakenheath. During the day the British air base hosted some special guests from Strike Fighter Squadron (VFA-11), deployed from the Nimitz-class aircraft carrier USS Harry S. Truman (CVN 75), as well as members of the 1st Fighter Wing. The last deployment of the Raptos in Europe was completed less than a month ago. 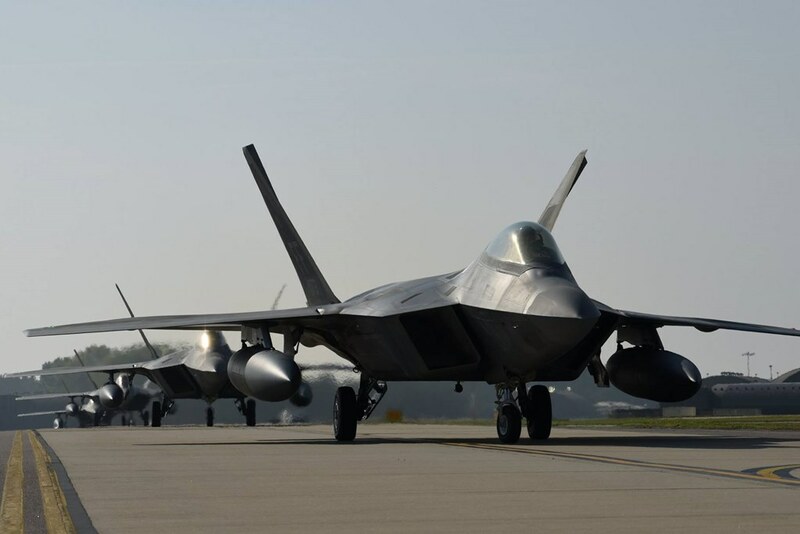 On August 8, a squadron of 12 F-22 fighter jets from the 95th Fighter Squadron at Tyndall AFB, Fla., arrived at the Spangdahlem AB, Germany, to conduct a 4-week training with Allies and deter regional aggression. 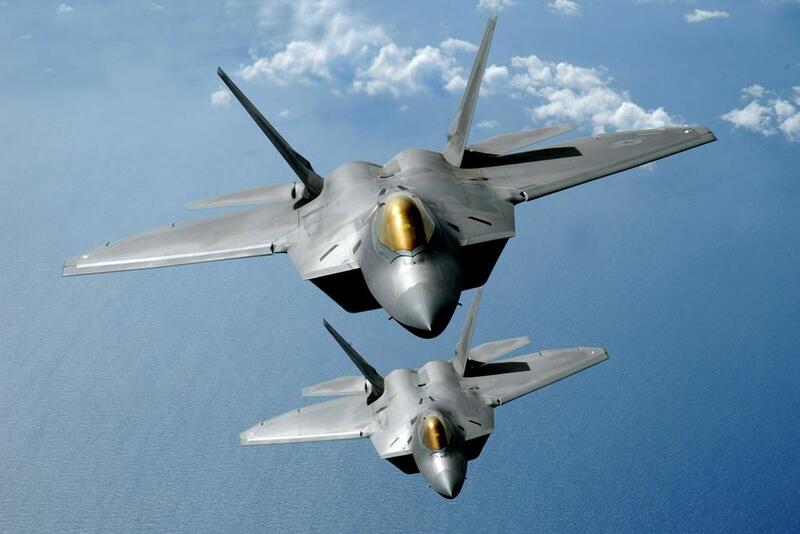 Raptor european deployments are funded in part by the European Deterrence Initiative.